Home/About VES/Col. Bob Norton, ret. Bob Norton is the Senior Advisor to Veterans Education Success. 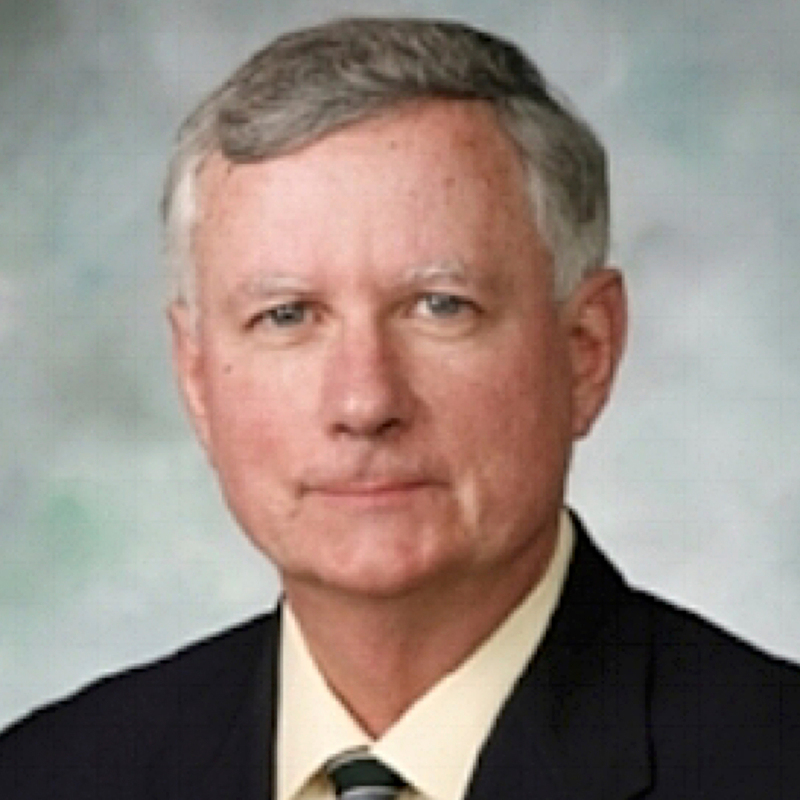 Bob joined Veterans Education Success as Senior Advisor in June 2016, lending his impressive experience, wisdom, strategic insights, and diplomacy to VES’ core mission: To protect and defend the integrity of the GI Bill and military education programs. Widely respected as one of the most influential advocates in Washington for military and veterans’ issues, Colonel Norton served for nearly 20 years (1997-2016) as the lead advocate for the Military Officers Association of America for military reserve, veterans’ benefits, and health care issues. Colonel Norton testified more than 30 times before U.S. Senate and House Committees on veterans’ education and benefits programs, National Guard and Reserve compensation and benefits, and veterans’ health care matters. Norton held a critical role in the creation of the Post-9/11 GI Bill, enacted in 2008: Between 2003-2008, Norton helped organize and lead broad-based efforts to advocate for a new GI Bill to match the service and sacrifice of service women and men serving in Iraq and Afghanistan. Norton lent informal advice to his former Pentagon boss, then-Senator Jim Webb on key provisions of the Post-9/11 GI Bill (Chap. 33, 38 USC), including provisions to authorize proportional benefits to Reservists and Guard members called up to active duty service and officers graduated from the Service Academies or ROTC Scholarship programs. Norton was also the lead lobbyist for the enactment of a statutory change extending the new GI Bill to the Surviving Spouses of service members killed in the line-of- duty after Sept. 11, 2001. A leader among veterans and military advocates, Norton founded the Veterans Committee within the 31-member Military Coalition (TMC) and led the committee for over 17 years, coordinating TMC’s legislative strategy on veterans benefits, health care, and survivor education benefits issues. Serving two Secretaries of Veterans Affairs as an appointed member of the statutory Veterans Advisory Committee on Veterans Education (VACOE), Norton led the development of a concept to integrate all GI Bill programs in a single architecture based on the length and type of service — active duty or Reserve — of military members. He was a founding member of the Partnership for Veterans Education in 2001 that advocated for improvements in GI Bill and military tuition assistance programs. The Partnership was a unique collaboration of more than 50 leading military, veterans, and higher education groups, including The Military Coalition, American Council on Education, American Association of State Colleges and Universities, Servicemembers Opportunity Colleges, the National Association of Independent Colleges and Universities, and the American Association of Community Colleges. Colonel Norton served over 28 years of active duty and Reserve service in the U.S. Army and retired from active duty in 1995 in the rank of Colonel. He served in Vietnam (1968-1969), the Army Reserve (1969-1978), and volunteered for full-time active duty in 1978. He served in various assignments on the Army Staff and the office of the Secretary of the Army specializing in Reserve manpower and personnel policy matters. Norton also served as the senior military assistant to two Assistant Secretaries of Defense for Reserve Affairs (1989-1994) including the Hon. Deborah Lee James, the former Secretary of the Air Force; and served on the Reserve Affairs staff under the Hon. Jim Webb, the first ASD/RA. Norton holds a B.A. from Niagara University, an M.S.Ed. from Canisius College (Buffalo) and additional graduate study at the SUNY at Stonybrook. He is a graduate of the U.S. Army Command and General Staff College, the Army War College, and the Kennedy School of Government, Harvard University senior officials in national security course. His military awards include the Legion of Merit, Defense Superior Service Medal, Bronze Star, Vietnam Service Medal, and the Armed Forces Reserve Medal.